Hi zolly , some corals have a better resilience to nitrate , some actual thrive better for it . 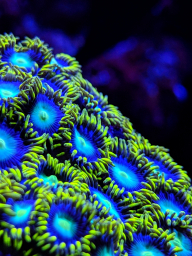 I found better growth on zoa's and acans with elevated nitrate . high zinc, high copper - best way to fix?